Schmidt and Sons has been a family owned business since 1985. We are a structural moving and construction company. There is no job too big or too small for us to tackle. We work hard to give you our best and make your project run as smoothly as possible. We are licensed and insured on all projects that we do. We also cover a tri-state area: North and South Dakota, and Minnesota. 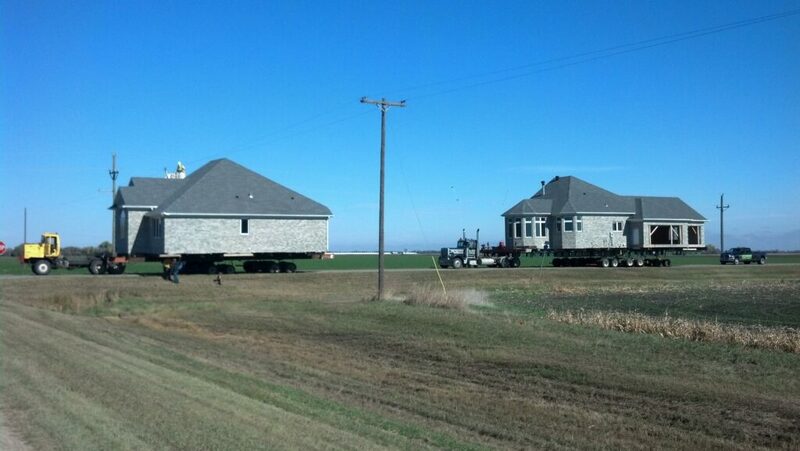 If you have a structure you need moved, we’d be glad to give a free estimate for the job. If you are looking for something specific, we also manufacture new houses as ordered. 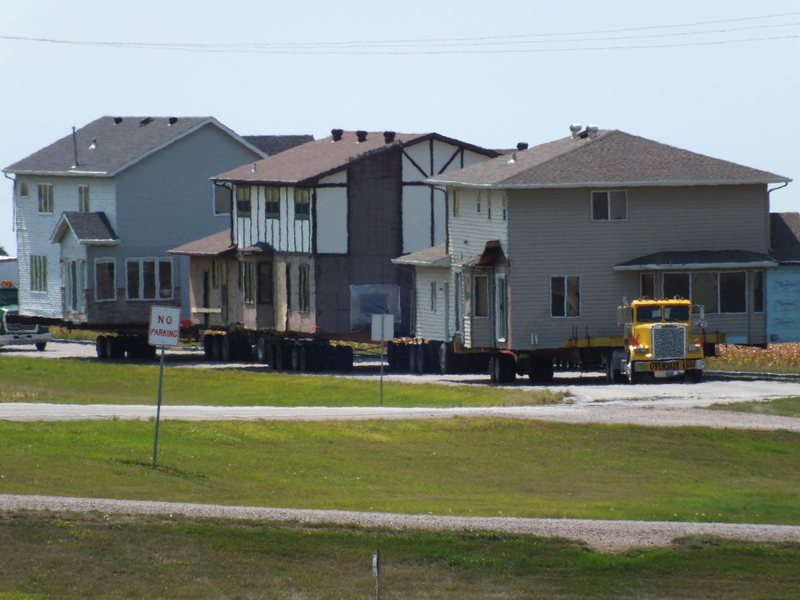 After the new home is built off-site, it will be moved to your location. Also, Schmidt and Sons is continuously buying and selling houses so if you wish to buy or sell, give us a call or email us!